Home » Business » FIRST HHO POWER PLANT CONVERSION TEST DEPLOYMENT IN ATHENS, GREECE! 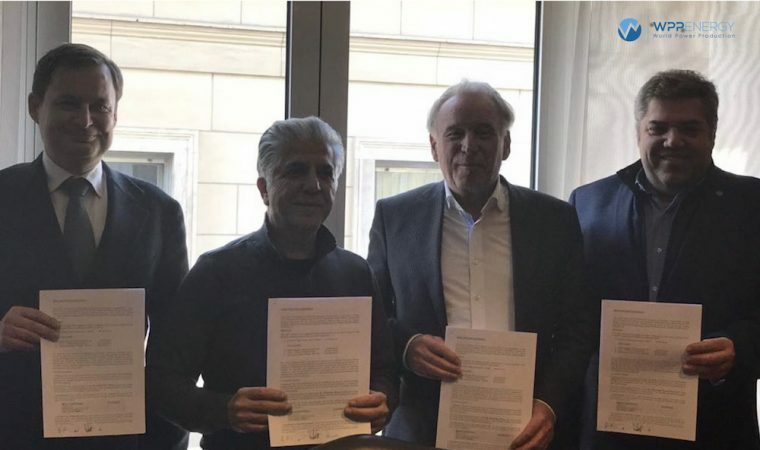 WPP Energy would like to formally announce that after establishing a partnership in Berlin in January 2018 with Industrial Engineering Giant AEG for the manufacturing of WPP’s hugely innovative green energy HHO product line up and also for the establishment of a $1B hydro electric project in Russia. 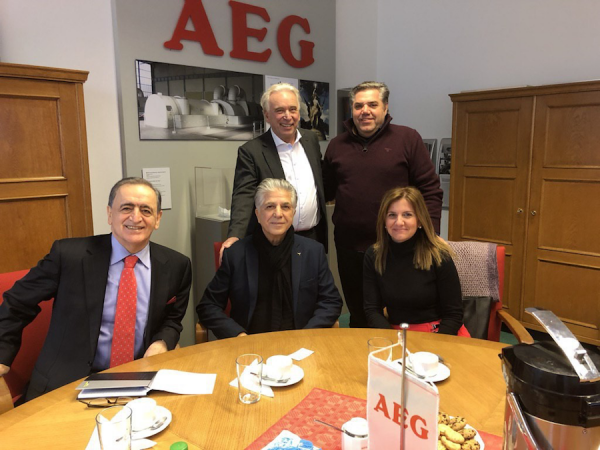 WPP on February 27th 2018 then executed an agreement in Athens Greece (as shown in the picture above) with partners AEG, Cesinel and JT Engineering to undertake the first testing of its “HHO Power Plant Conversion” product which seeks to convert as many as possible of the world’s 20,000 plus polluting fossil fuel power plants into hydrogen fired plants creating a dramatic reduction in pollution globally while producing electricity at a much lower cost. WPP Energy will deploy the HHO Power Plant Conversion Solution only where an existing Power Plant operator agrees to a joint venture partnership arrangement where WPP assumes a stake in each power plant it converts. WPP will commence deploying the technology with converting a 500MWh Natural Gas Power Plant based in Greece into a more efficient, lower cost green energy Hydrogen based Power Plant. Further updates will be posted as the Greece deployment commences in the Fall of 2018. Asian stocks closed lower on Monday’s session, a calm trading session due to the Japanese Marine Day Holiday.